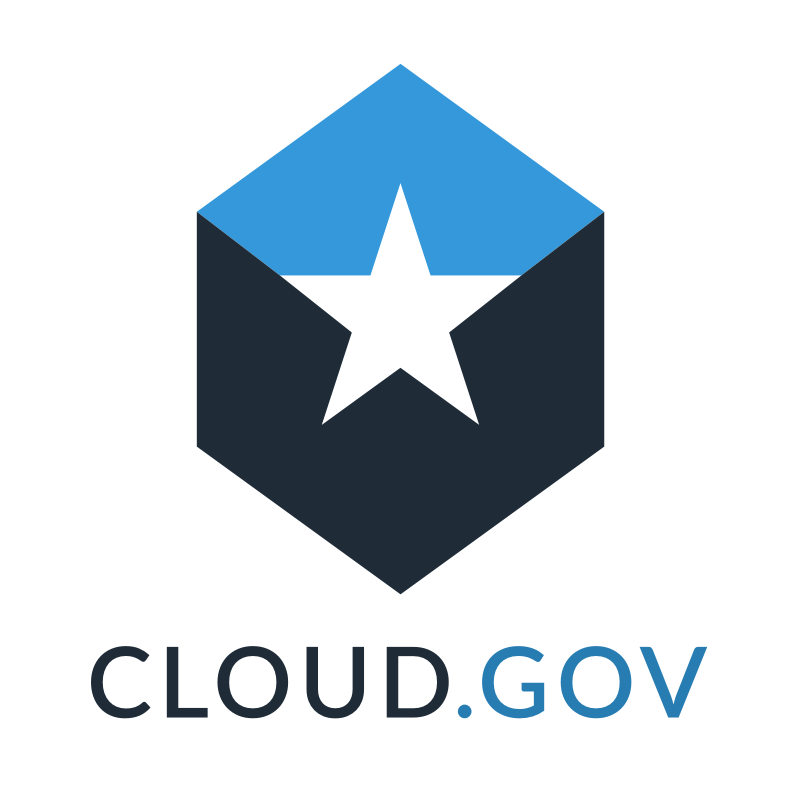 Take your applications for a spin on Cloud Foundry. For those ready to try a Cloud Foundry distribution. Test out a fully functional Cloud Foundry with a single command. Access to the same functionality you get with a full foundation deployment of Cloud Foundry, but in the convenience of your local development environment. Test out new features or debug applications locally – CF Dev provides the flexibility to meet your local development or operational needs. Developers can now debug and troubleshoot any app that they push to Cloud Foundry right in their local development environment. Leverage the power of Cloud Foundry buildpacks and short feedback loops locally with a lightweight, small memory footprint development tool. Get started by installing the CF Local plugin with the CF CLI. Please ensure that you have Docker installed on your machine before installing the plugin.